Nominations are now open for Photo of the Month for May 2014. 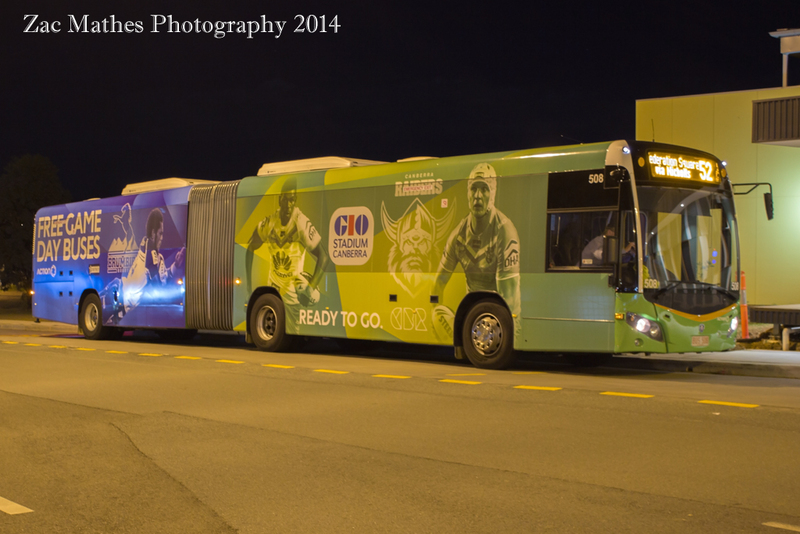 In addition to being shown on the actbus.net front page for a month (and added to the POTM archive), the winning photo will also be loaded to ACT Bus on Facebook and, if suitable, will be used as the cover photo for the ACT Bus Facebook page (subject to cropping). The winner and runner-up(s) will also be included in the Photo of the Year vote. To kick things off, a photo from the past will be selected as a starter photo. This photo will be included in the vote if there are fewer than 6 new nominations, but in the event of insufficient photos being submitted it will be used as the Photo of the Month on facebook and the website. If possible, user should supply date or month of photo. To ensure consistency, photos must be displayed with a width of 640 (or height if 640 if a "portrait" aspect). Photos narrower than 640 pixels will not be accepted; photos wider than 640 are required to use the option width=640 in the image tag - as follows "[img width=640]". Submissions close midnight 23 April, Australian Eastern Standard Time. Voting will not commence unless there are four or more photos. Nominations may be extended if four have not been submitted, but at the end of the extended period if there are still fewer than 4 photos no vote will take place, all nominations will roll over to June 2014 and the starter photo will be used as the Facebook and Website photo of the month. 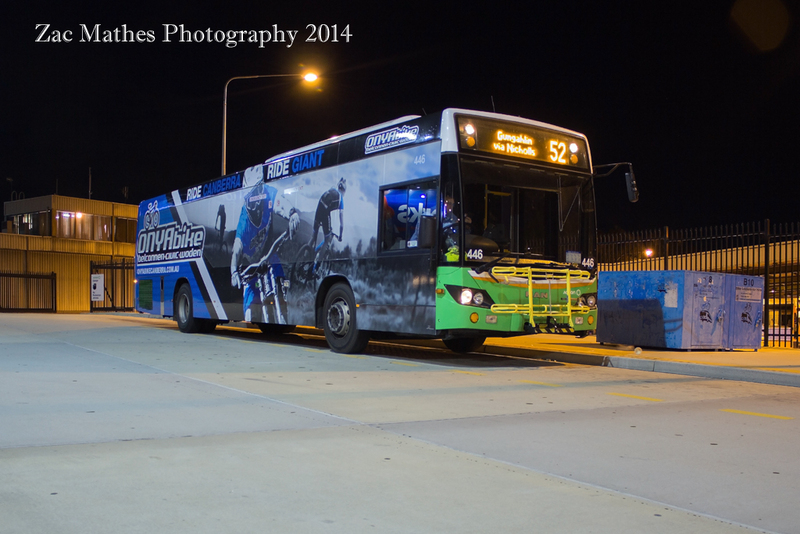 Bus 427 for National Patios at Tuggeranong Bus Station. 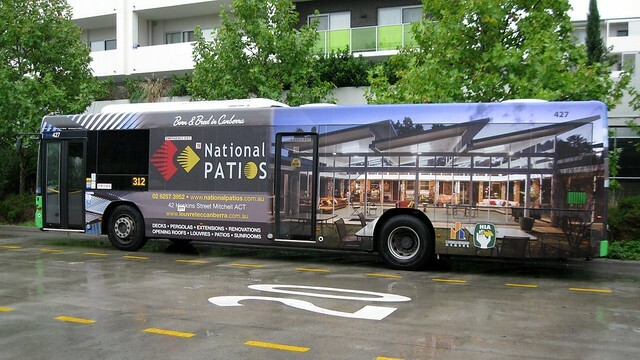 Bus 354 on Ellerston Avenue, Isabella Plains in an AOA for National Patios. One more before nominations close.